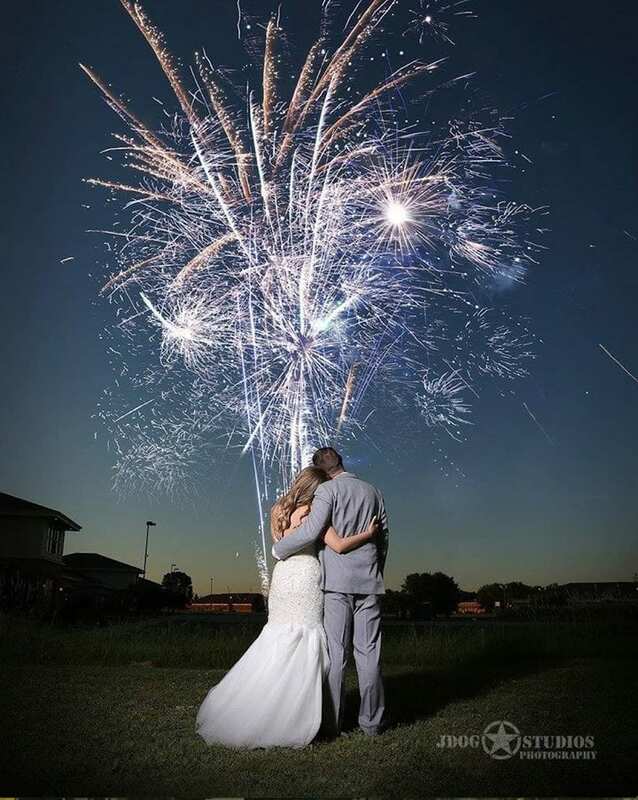 At Boom92, we understand how important it is for you to have fireworks at your wedding. A wedding is an extraordinarily important event to celebrate. 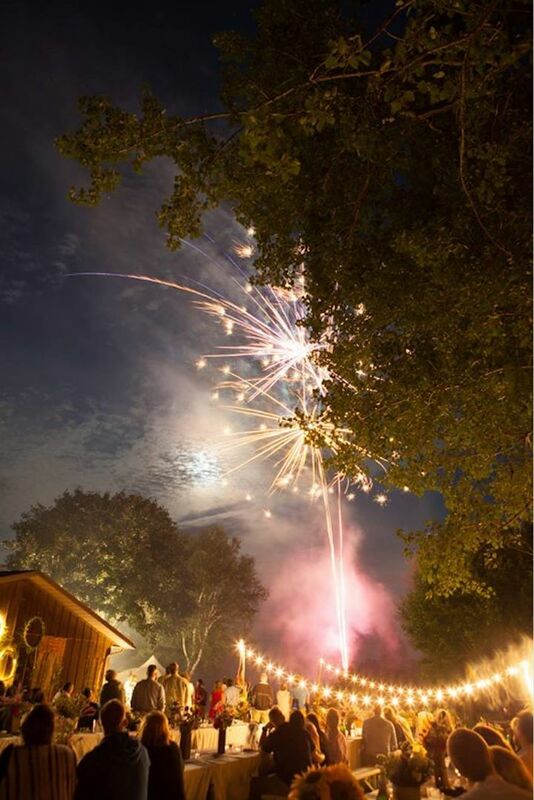 Make your wedding unforgettable with a unique fireworks display that matches your wedding theme. We have packages for all budgets. We provide fireworks according to your requirements. If you have a wedding coming up and want a beautiful aerial display to mark the occasion, call us on (920) 499-1710. Stop in and check out our massive fireworks selection.